Last year I also placed an article online about my best and most searched articles from 2016. This year I’m doing the same thing! In 2016 I placed around 100 articles online. And this year there are even more than 124 online! Whoop whoop! And I’m already busy with a lot of new article for 2018. Because one of my good intentions for next year is to publish a new article every other day. 🙂 And now my best articles from 2017! This article is read very often! 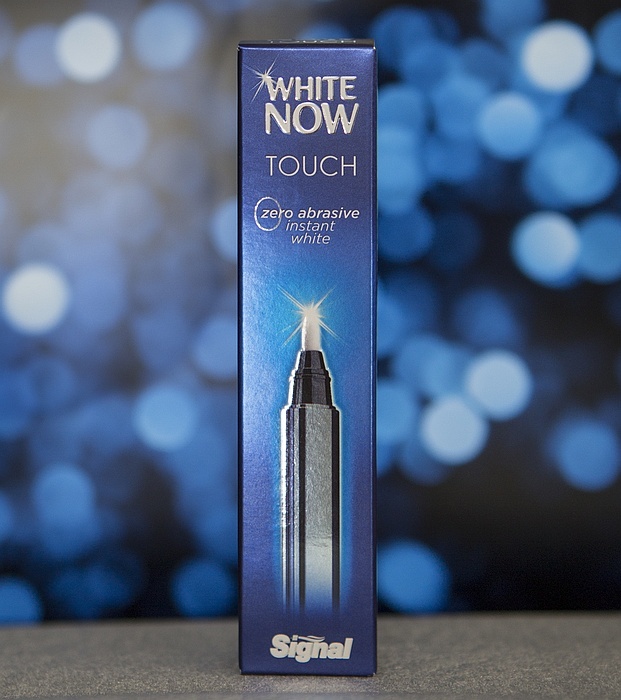 And I understand that because you wanna know of this products really works and makes your teeth whiter! But to be honest I’m not using this pen that often. But for special occasions is this for sure a good product! 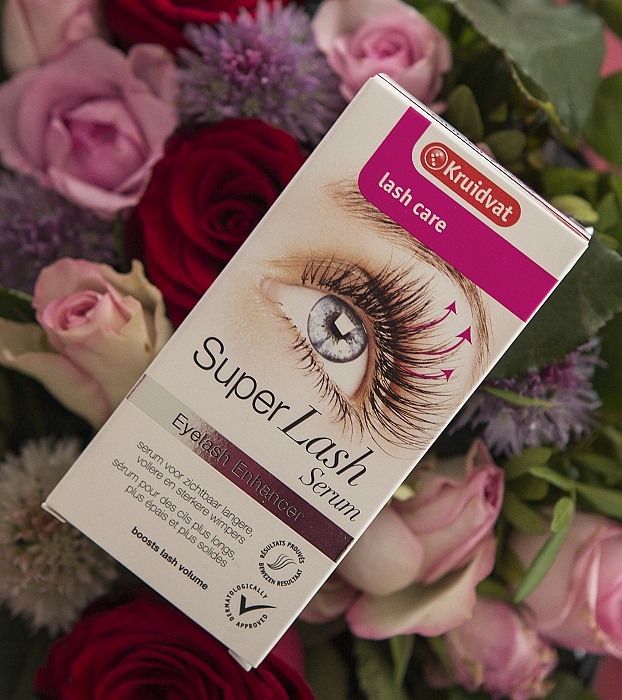 One of my favorite products is for sure this eyelash serum! I already bought a second packing and soon I will do an update article about this. Because it is just a fantastic serum! Two articles from 2016 that are still popular! It are two articles about facial brushes namely about the one on batteries from action and the regular one with a massage side from primark. These are for sure two good and budget proof facial brushes. Another article from 2016, but I know why this one is being searched for this year. Because before you go to a festival you wanna know of its worth it and how the last edition was. And Mysteryland was worth it! I would love to visited this festival once again! I’m using this planner daily, my article is only in Dutch. But now the planner is also in English! So if you’re looking for a good planner… This one is my personal favorite! I use these homemade scrubs so often that these are already empty. I need make some more of my homemade scrub. But this is an easy and budget proof DIY to make the perfect body scrub! Tomorrowland… Woow it’s always so amazing! And in this article you can dream away about everything from the festival, the food and the camping! Freakshakeeees! This was so trendy this year! But these shakes ware so heavy and calorie bombs! 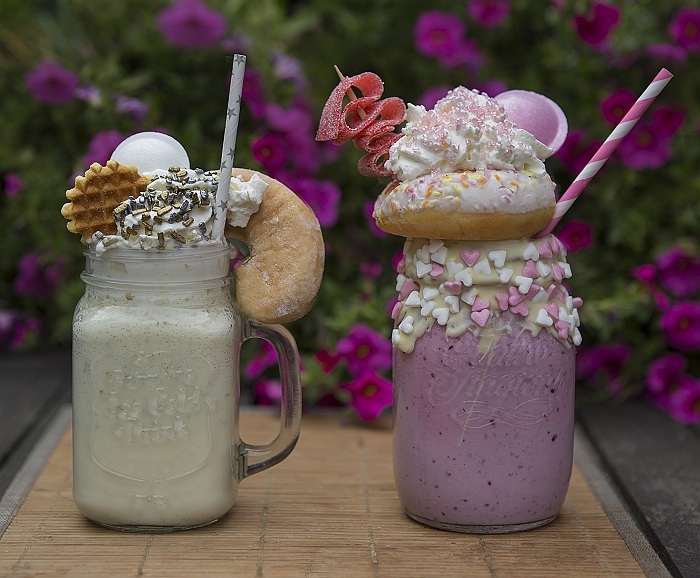 But my article is about how you can make the best freakshakes! And luckily are these not as extreme as you get if you order one! Of course was the lidl x Heidi Klum collection so hot! They even brought a second collection especially for the Holidays on the market! My article is about the let’s wow collection . I’m also showing what I bought, and I still love the sweater and the bomber jacket! 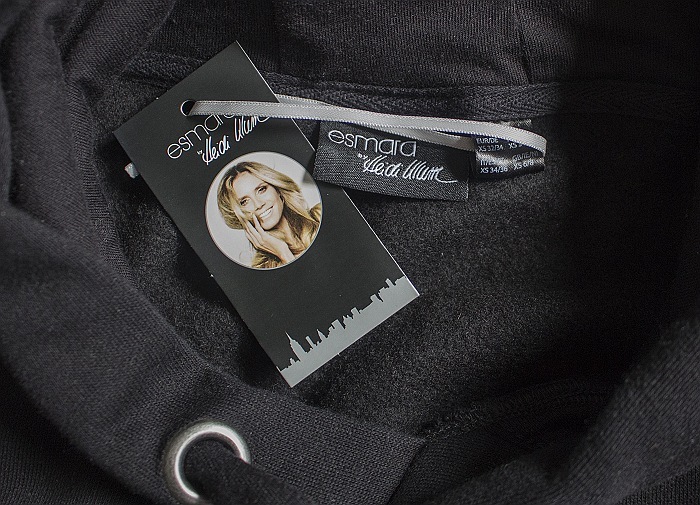 I really love the collab between Heide Klum and lidl! I hope that next year a third collab will come! 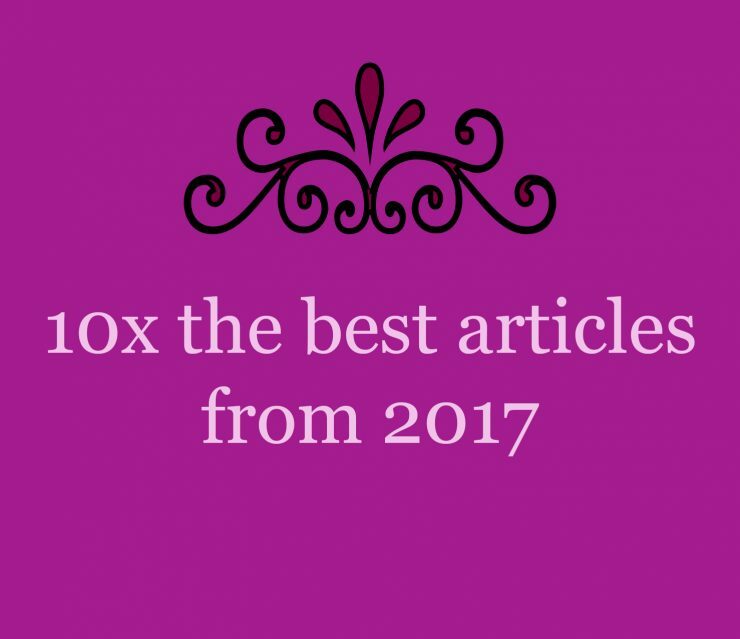 These where my 10 best articles from 2017! Which article is your favorite? And what kind of articles do you wanna see more often?